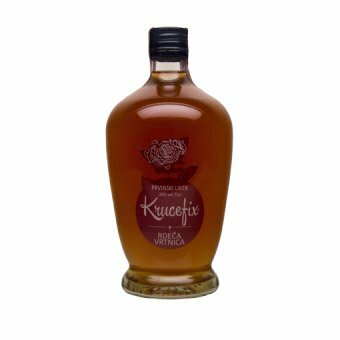 Red rose is considered as real lady of strong odors and it is essential in the perfume industry and even more when comes to gifting a female gender. 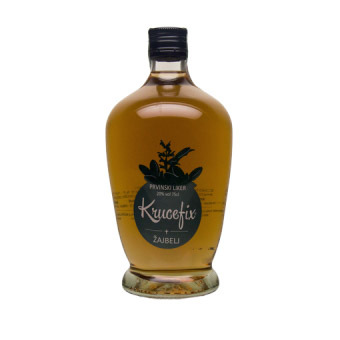 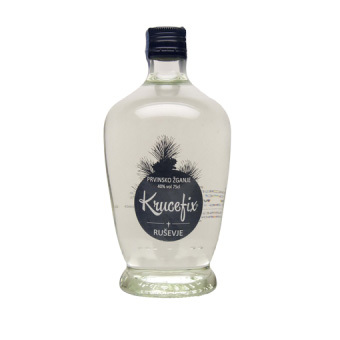 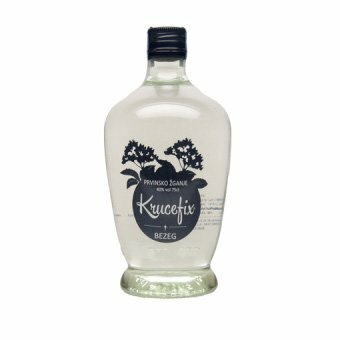 Krucefix’s liqueur of Red Rose is an great idea for gifts to gentler half of those who have the biggest attention in your heart. Liqueur’s sweet taste and pleasant aroma as a flower of red rose before going into the transformation to the noble drop.